Pom Pom Powerbank from Prezzybox. Yes it really is a thing! And the prize for the most ridiculous looking gadget of the day goes to this dead ferret. Well actually it’s the Pom Pom Powerbank for charging your smartphone. 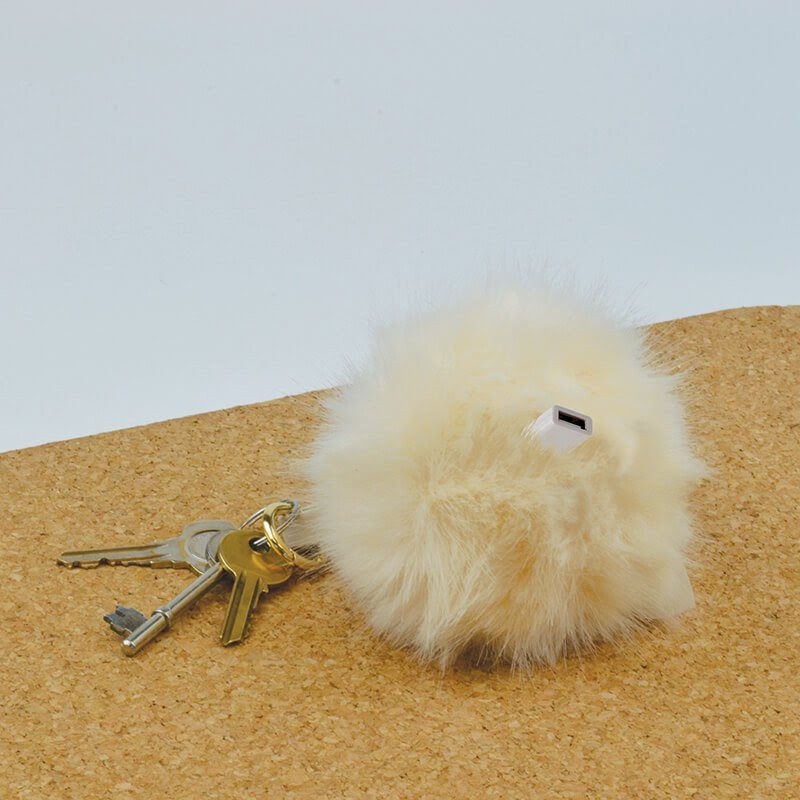 Coloured in cream, and featuring a beige leather look and gold loop attachment for hooking up your keys, this furry fashion number is now available from Prezzybox for £15.95. What more could a girl (or possibly boy) want? Apart from bigger pockets or a bigger handbag to put their furry friend in. 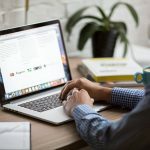 Go Prezzybox.